Tom Hoehn – Born in St. Joseph, Missouri. 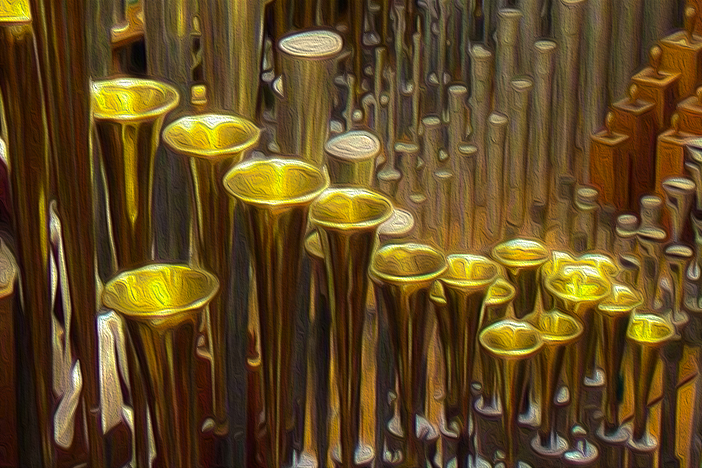 Started playing organ as a child in the 1960’s. He started playing in church while still in elementary school playing for school masses. He later began playing all Sunday Masses at St. Joseph’s Co-Cathedral in St. Joseph, MO. He studied classical organ locally as well as popular (home) organ while at home. He has participated in Master Class studies with Dr. John Obetz (UMKC Conservatory) and Dr. James Moesser (Kansas University). 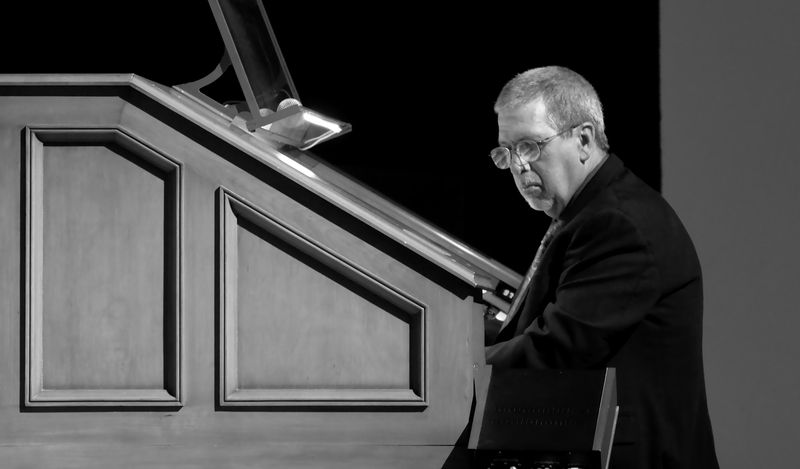 He moved to Florida in 1974 as the organist at Christ the King Catholic Church in Tampa. 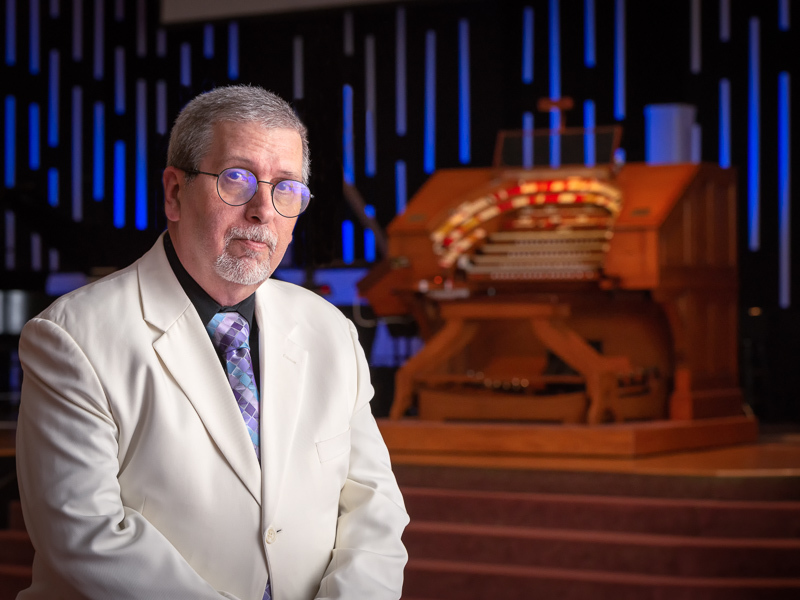 In 1977 he was named as one of the four original organists at J. Burns’ Pizza and Pipes in Tampa along with Don Baker, Mark Crittenden and Jim Moshier. During his tenure at Pizza and Pipes he studied with Don Baker. During this time he also appeared as the stadium organist for Tampa Bay Rowdies Soccer (NASL). He was also named organist for the Florida State Fair Association and provided music for entertainers, fashion shows and horse shows. In 1981 he moved to Winter Haven, Fl, to open the second J. Burns’ Pizza and Pipes. He remained there until 1985. From 1981 thru 1987 he was the organist at Chain-O-Lakes park, the site of Boston Red Sox Spring Training during that period. He has appeared at the Tampa Theatre in Tampa, FL playing for pre-shows on Saturdays. 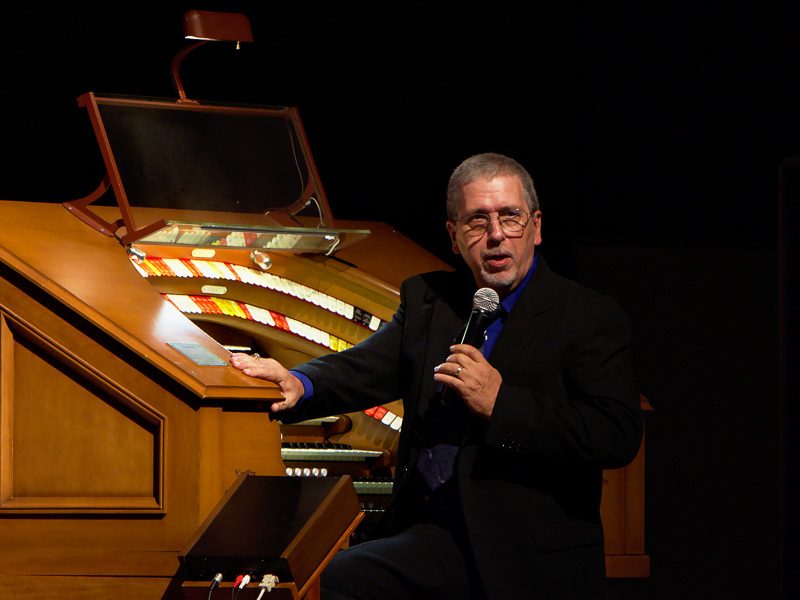 He has appeared at the Polk Theatre in Lakeland, FL as pre-show organist for the Smothers Brothers. He composed and recorded the sound track for the puppet animation film Harker in 2005 at the Polk Theatre in Lakeland. Mr. Hoehn appeared at Roaring 20’s Pizza and Pies in Ellenton, Florida, playing the 4m/42 rnk Wurlitzer. Tom has played for the Tampa Bay Rays at Tropicana Field. Mr Hoehn regularly performs at Embry-Riddle University in Daytona scoring silent films for their arts department. He also is a regular silent film artist at Vizcaya Museum and Gardens in Miami. 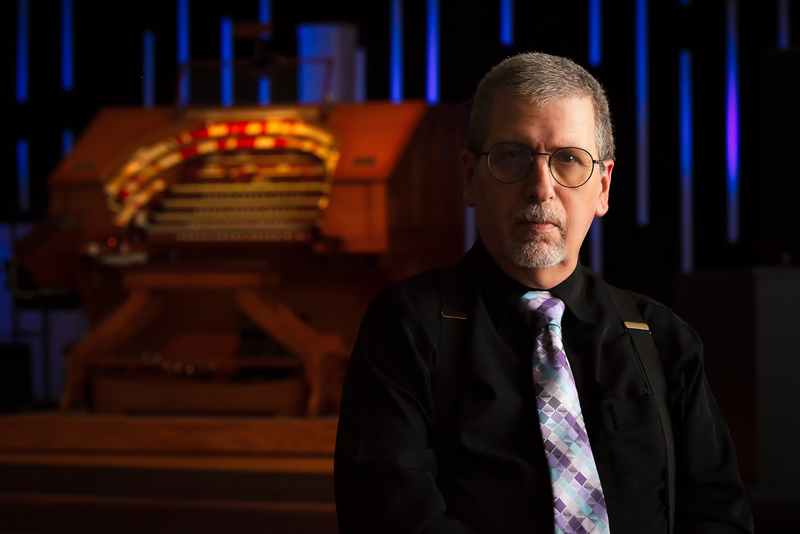 He currently serves as organist at First United Methodist Church in Clearwater.